Santander is refurbishing their busiest and largest branches. 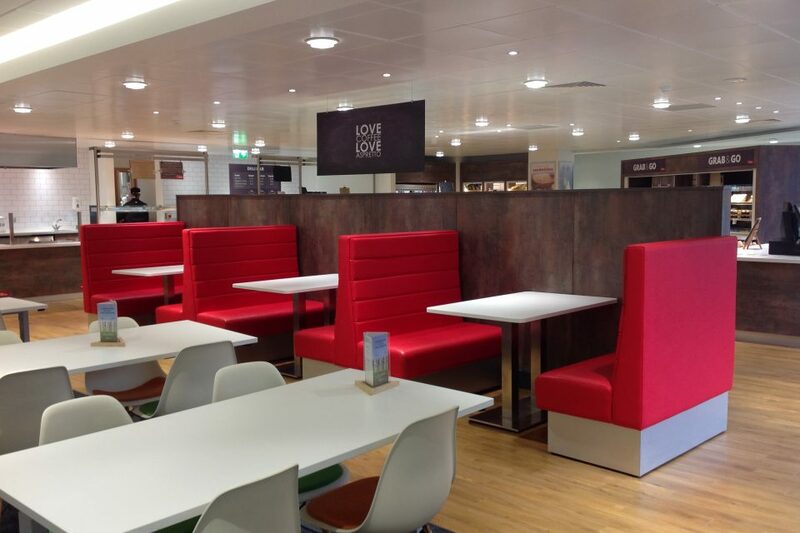 As part of our long-term relationship with Santander, and previously Abbey National, we were selected to design and deliver the refurbishment of a large number of these branches. This included the Preston branch, with both retail and corporate facilities. The refurbishment moved the branch towards a digital approach, with just three position counters. It also included the installation of a feature mood wall in the centre of the branch. The programme for this refurbishment was challenging with just seven weeks to undertake structural works, and remodel the branch to the new template. There was a restriction to loading/unloading after 10am, which required careful planning of demolition and deliveries. We also undertook careful planning of the works to minimise disruption to the neighbours and pedestrians.